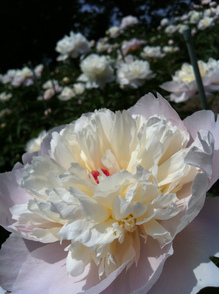 The New Zealand Paeony Society’s purpose is to foster knowledge of paeonies and to participate in their growth, production and uses. The purpose of the New Zealand Paeony Society is to foster knowledge of paeonies and to participate in their growth, production and uses. The society administers the industry mandated Compulsory Commodity Levy and all growers paying this levy are members of the society. The website has a members only section with a wealth of information related to paeony production, research and export as well as material relevant to the industry Levy. Prospective new growers are welcome to join. Current grower? Read the latest news and research reports. Prospective growers? Follow link below to find out more. For members of the society the website will be used as a tool for technology transfer. Prospective new members to the Society will be able to make contact with the Secretary and find out more about this industry. Commercial buyers of cut flowers will be able to use this site to link up with New Z﻿ealand based flower exporters and local NZ auction houses. Keen home gardeners will be able to use this site to find out about growing paeonies successfully. For accommodation reservations freephone 0800 TRAILWAYS (0800 872 459) to secure your room. A conference promo code will be sent to you further down the track. 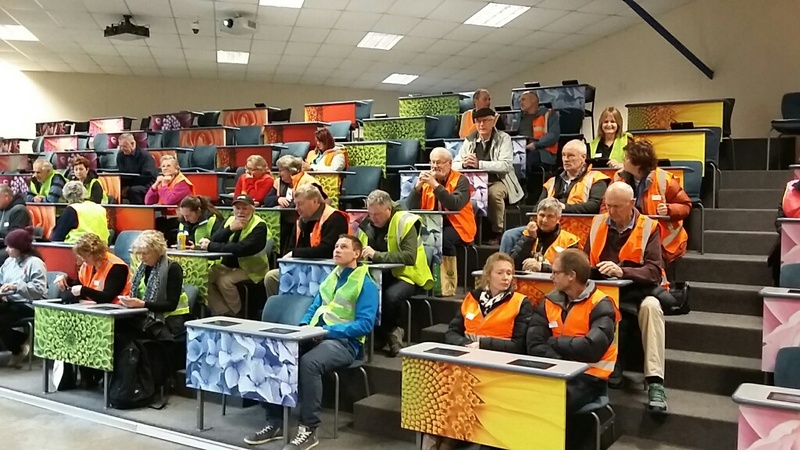 2017 Fielddays will occur in Marlborough, Canterbury and Otago in early October. In addition to visiting paeony growers properties in the region the fieldday will be an opportunity to discuss the upcoming vote for a continuation of the compulsory commodity levy. The day will begin at 12 noon at Stuart and Francine Murray’s Alpine Peonies, 78 Bluff Road, Sheffield, Bring your own lunch. Tea and Coffee supplied. will give a talk at 12.30 pm regarding the Xanthamonas trial. There will be discussion of the compulsory levy. Then on to Andrew and Barbara Scales’ South Island Paeonies, Barrs Road, Sheffield. Followed by refreshments supplied at the Springfield Pub. The day will begin at 12 noon at Rodger & Cindy Whitson's Place, 42 Guy Road Mosgiel. Lunch is provided. Mark Braithwaite from Plant Diagnostic's in attendance to discuss Xanthomonas trials that are being done on Rodger's place. Freight, spray programs and packing discussions as we have new growers in the region. ​2017 Annual conference dates August 5th and 6th 2017. Location is the Chateau on the Park, Christchurch. Registration forms and draft programme have been emailed to members. If you have not received these please let a member of the executive committee know. We look forward to seeing everyone there.